I have a crush on chevron! Love me a bold, graphic print. The white royal baby leggings are adorable! They are all cute. 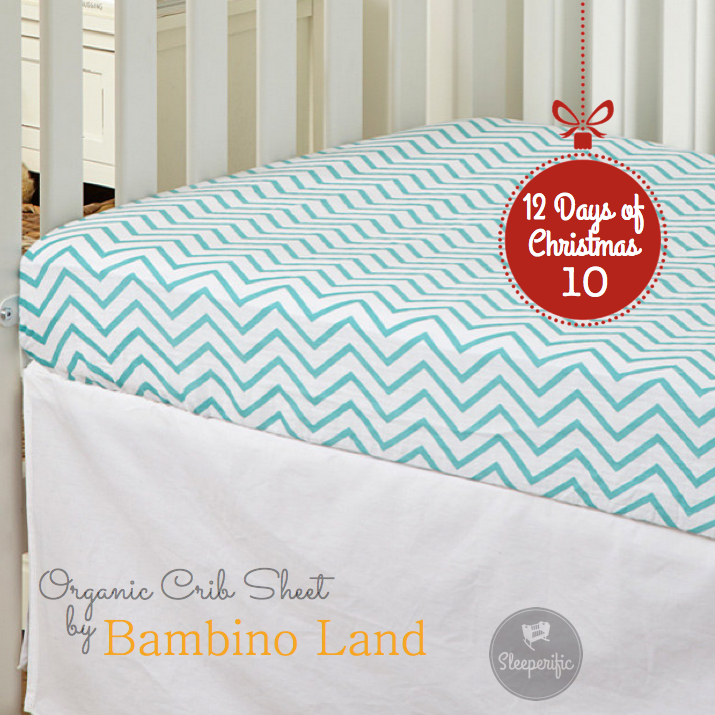 I like the natural elephant pattern on the crib sheet. Adorable and neutral – love it! The blue herringbone is cute!